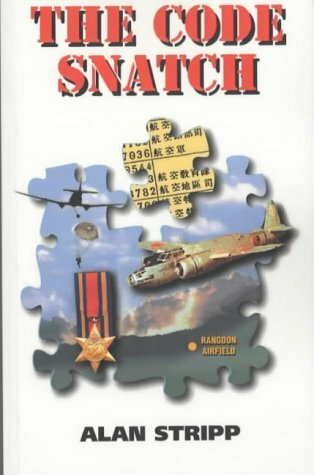 A good wartime thriller, written by a man who actually was an officer in the Intelligence Corps in that part of the world at the time. Alan Stripp is better known for his books on Bletchley Park and codebreaking in general, so he wrote this story with professional knowledge. I happened to know him for a time before his death, and (like many others) tried to pump him for clues as to how much autobiography was in this story. Like all good ex-intelligence staff, he resolutely evaded every question!